If you own a Vitamix blender covered by this Settlement, you could get a $70 gift card to purchase certain Vitamix products or you could get a free replacement blade assembly that does not fleck. The Plaintiffs in this case filed a complaint against Vita-Mix Corporation, et al. 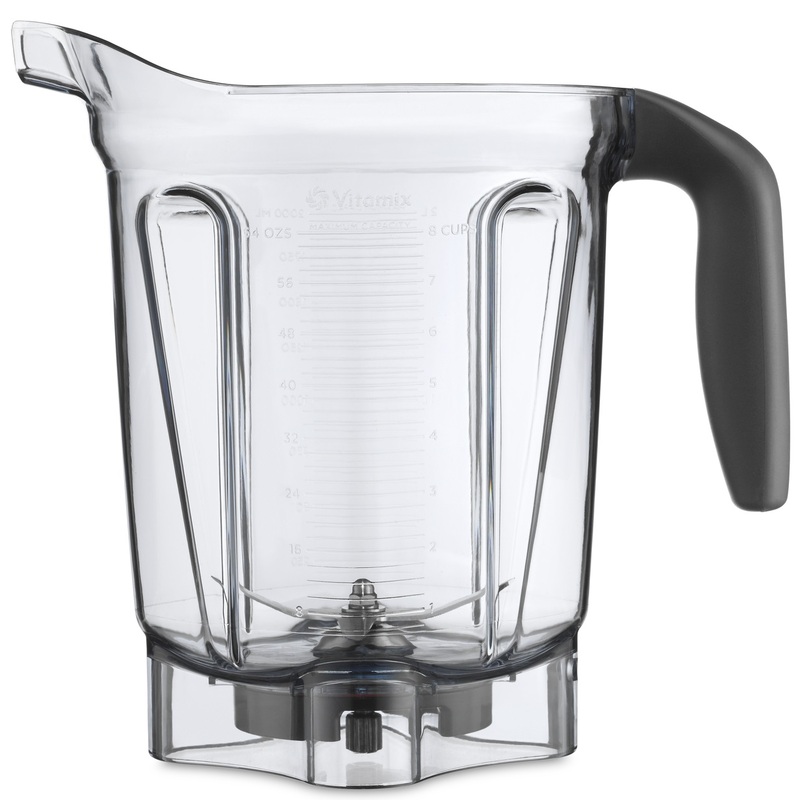 (the “Defendants”), alleging that the top seals of the blade assembly in containers of certain Vitamix blenders were defective because they deposit tiny black polytetrafluoroethylene (“PTFE”) flecks into blended food and drink. These PTFE flecks are of a non-stick material that is common in cookware and many other products in the food industry. Plaintiffs’ Complaint does not allege any medical harm resulted from any consumption of PTFE. Vita-Mix produced information from an independent third-party lab reporting that the flecks are harmless when consumed and do not present a human health or safety risk. The Plaintiffs claimed, among other things, breach of express and implied warranties of merchantability, breach of contract, negligent design, engineering, and manufacture, fraud and fraudulent concealment, unjust enrichment, and violation of the Ohio Consumer Sales Practices Act. In agreeing to settle this Lawsuit, Defendants maintain that they complied with the law and do not admit any wrongdoing. Vita-Mix denies that any of its products were defective in design, manufacture, or engineering and claims that Plaintiffs did not suffer any losses or actual injury. You may be a Class Member if (1) you own a Vitamix household blender with a blade assembly dated on or after January 1, 2007 until October 1, 2016; or (2) if you own a Vitamix commercial blender that was purchased through a third party such as a dealer, distributor, or restaurant supply store and not directly from Vita-Mix on or after September 15, 2015 but before August 9, 2016 (or before April 7, 2017 in the case of a commercial blender from the XL product line). The blade assembly date can be found on the top side of one of the blades in the blade assembly. The blade assembly is located at the bottom of the blender container. To see an example of how the blade assembly date can be located, please view Question 7 on the Frequently Asked Questions page. If you are still not sure whether you are included, you can review the relevant court pleadings available on our Important Documents page. Eligible Class Members must submit a claim form to qualify for a gift card or replacement blade assembly. Claim Forms must have been submitted online or postmarked no later than September 28, 2018. In order to qualify to receive a gift card or replacement blade assembly, eligible Class Members must complete and submit a Claim Form online or by mail. If you choose to be excluded from the Settlement (or "opt out"), you will not be bound by any judgment or other final disposition of the Litigation and you will not receive a gift card or a replacement blade assembly. You may be able to sue (or continue to sue) Defendants in the future about the legal issues in the case. For additional information, please review FAQs 13-16 here. If you do not exclude yourself, you can ask the Court to deny approval of the Settlement by filing an objection. For additional information, please review FAQs 19-20 here. The Court has set a hearing for March 27, 2018 to decide whether the Settlement should be approved. Class Counsel will represent the Settlement Class at the final approval hearing, but you are welcome to come at your own expense. Do Nothing If you do nothing, and the Court approves the Settlement, you will not receive a gift card or a replacement blade assembly. You will also lose the right to sue the Defendants regarding any issues relating to this Litigation. You will be considered part of the Settlement Class, and you will be bound by the Court's decisions.